DJ Mustard releases a video showing what his life is like on Rihanna's Anti Tour. 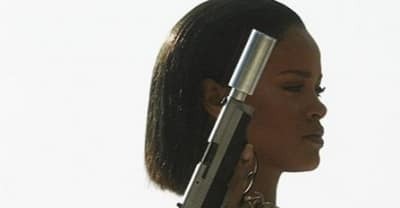 Teyana Taylor released a new song featuring Chris Brown called "Freak On" that samples Adina Howard's "Freak Like Me." 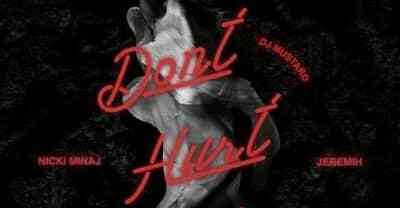 DJ Mustard releases new single featuring Nicki Minaj and Jeremih, "Don't Hurt Me." Watch Rihanna's "Needed Me" video directed by Harmony Korine. 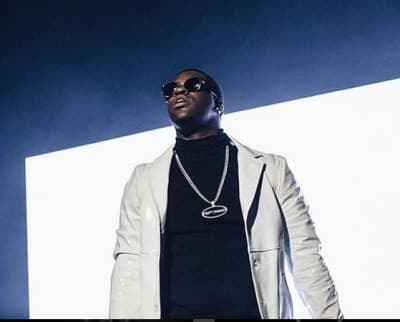 ASAP Ferg Recruits Missy Elliott, And DJ Mustard For "Strive"
DJ Mustard's latest signee is a British singer with a biting L.A. sound—stream Time, her new EP, now. Watch the debut video from the 10 Summers signee, produced by DJ Mustard. 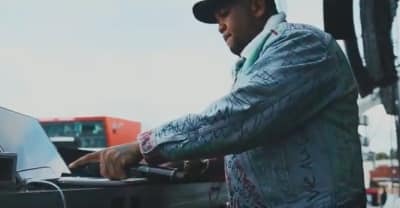 Watch DJ Mustard's "Whole Lotta Lovin'" Video Featuring Travi$ Scott. DJ Mustard And Travi$ Scott Team Up On "Whole Lotta Lovin'"
The mega-producer went radio silent in 2015, but now he's back.